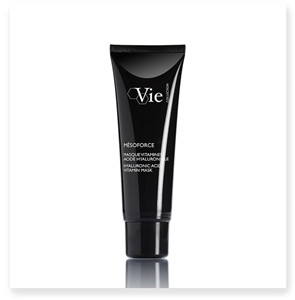 Vie's MÉSOFORCE Hydra Revitalizing Cream energizes the skin with a powerful cocktail of hyaluronic acid, vitamins and antioxidants formulated in a rich, yet melt-away texture. 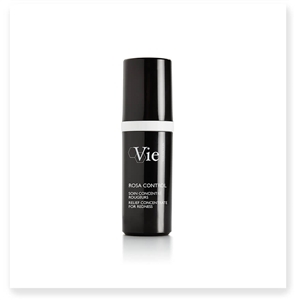 Vie Collection's MELA NIGHT EVEN SKIN CORRECTION FLUID is a featherweight moisturizer that combats hyperpigmentation by night, when the skin is in repair mode and pigmentation peaks. Inspired by esthetic medicine and in partnership with an established doctor, Vie Collection uses the most powerful ingredients against anti-aging for scientifically proven results. Vie’s research-based development process has yielded a product line that delivers noticeable results. 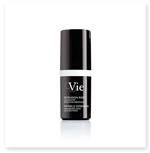 Try a Vie treatment for fine lines and wrinkles or a powerful peptide solution for dry skin and you’ll see the difference in no time—softer, plumper, younger-looking skin can be yours today! 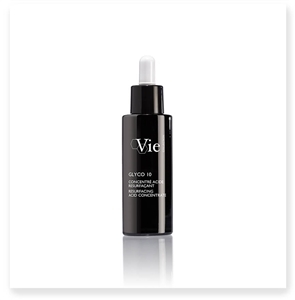 Within the powerful anti-aging and hydration products, a powerful blend of trace elements, amino acids, polysaccharides and phytosterols infuses the skin with nourishing moisture to improve its texture and appearance. 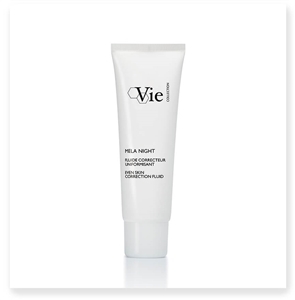 Dry skin causes uncomfortable tightness, dullness in the complexion and more obvious lines and wrinkles. Each of Vie’s hyaluronic acid anti-aging products provides a soothing drink for the skin that works from the inside out to make you look younger and healthier.